Is the AFL losing touch with our most important audience, the community? The AFL is the largest corporate sports business in Australia and showcases some of our most dynamic and versatile athletes. It has a far reaching effect on people and has proven it has the capacity to be a change-agent for social issues. Its ability to act as a barometer for social inclusion is evidenced by its themed rounds, such as the Indigenous, the multicultural, ANZAC and so on. The AFL has come out supporting the LGBTIQ community, and has a women’s round. 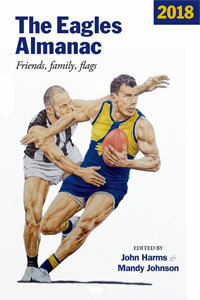 Australian Rules football has its roots in a game played by Indigenous Australians. Marngrook  was played barefoot between teams of 50 people and involved kicking a ball made from a sod of earth sewn together within possum skin. Early white colonists marvelled at the acrobatic feats of Indigenous players who leapt, kicked and ran with agility and speed. Indeed, it may be argued that the “AFL” could be rebadged as the Aboriginal Football League given its roots are deeply embedded in Indigenous cultures. However, the current AFL Commission does not include any Indigenous people. This is despite Indigenous players making up 9% of AFL playing lists whilst the national Indigenous population remains around 2.5%. And of course the AFL’s strong support of its Indigenous round promotes the game to higher levels because we, the spectators, flock to games to catch the magical skills of the greatest like Cyril Rioli, Eddie Betts and Buddy Franklin. A myriad of multi-cultural backgrounds are represented in the AFL; a total of 113 players are from a multicultural background (i.e. having at least one parent born overseas) and 20 players are born overseas among those listed in the AFL in 2016. The multi-cultural round and the recent launch of the Women’s competition highlight the ability of the AFL to create marketing opportunities from diversity. Women represent 40% of the AFL viewing audience and, to date, that has not been cashed in on. This month the 2016 AFL Europe Euro Cup was held in Portugal, it featured 15 men’s and 7 women’s teams. 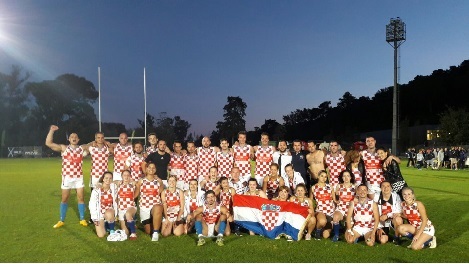 In my new role as Ambassador of the AFL Croatian competition and its National team, it was a proud moment to witness and to be directly involved with the Croatian team as it won 5 games straight with a draw in the grand final that was won in extra time against a slightly more skilful Ireland team. The AFL runs the Europe competition from London on a meagre budget of $250,000. 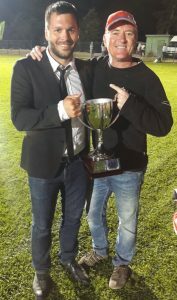 There was immense embarrassment when, at the conclusion of the AFL Europe Cup there were no gold medals for the Croatian team (although there were other medals awarded to other teams) – apparently because AFL Europe had overspent its budget and couldn’t pay for medals for all winners! The AFL has a marketing strategy that simply does not engage with its core – that is players and competition at the grass roots level. The SANFL, the WAFL, the VFL are competitions slowly eroding away and we risk losing important local sports communities if this slide continues. If the AFL is truly serious about its social agenda, then where do people with disabilities belong? The disability community remains largely unseen and unheard by the AFL. 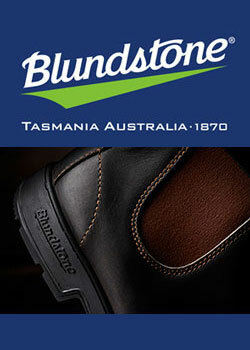 Despite repeated calls for consideration of a disability themed round the AFL appear disinterested. Marn Grook or marngrook, from the Gunditjmara language for “game ball”, is a collective name given to a number of traditional Indigenous Australian recreational pastimes believed to have been played at gatherings and celebrations of up to fifty players. 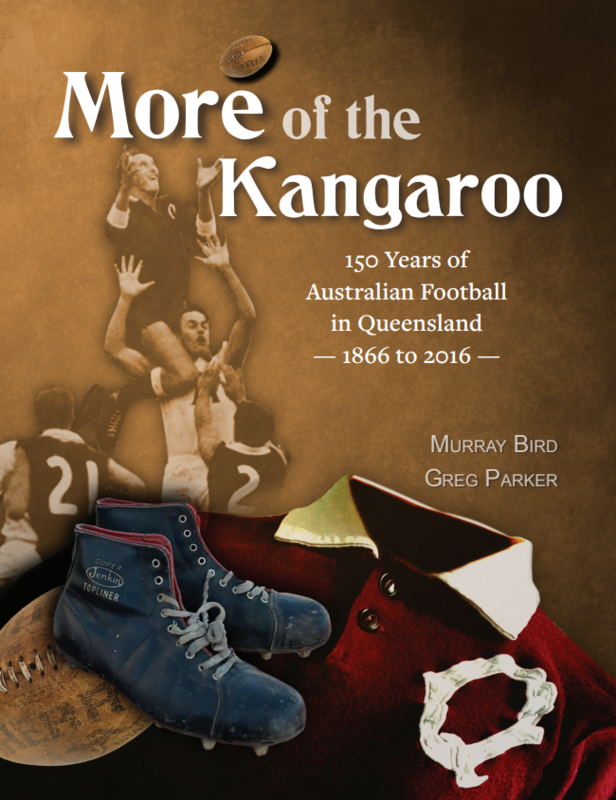 It is distinct from the Indigenous ball game Woggabaliri which is believed to be the subject of William Blandowski’s engraving “never let the ball hit the ground.” Generally speaking, observers commented that Marn Grook was a football game which featured punt kicking and catching a stuffed “ball.” It involved large numbers of players, and games were played over an extremely large area. Totemic teams may have been formed; however, to observers the game appeared to lack a team objective, having no real rules, scoring or winner. Individual players who consistently exhibited outstanding skills, such as leaping high over others to catch the ball, were often commented on. Thanks Rick. I don’t think that the AFL commission gives a damn about grassroots football other than as a proving ground for potential draftees. In their eyes, it’s an unnecessary expense: – “…why don’t they all just move to Melbourne?” I must admit that the total European budget of only 250,000 surprised me. Why don’t the AFL have Croats such as Jakovic and Sumich, or any of the Italians, and Greeks etc paying regular visits to the countries of their ancestry to further promote the game? Lack of ptential draftees perhaps? AS to the recognition of disability, may have something to do with the ‘disabled’ not playing the game at a high level, although I can think of one-eyed players, etc. Outside of the SAAFL and the old A12 competition, is there a similar grade played elsewhere? Agree Rick the AFL thinks that potential AFL footballers all grow on trees , they are forgetting the grass root clubs that nurture these young men , many hours are put into ,not just developing footballers ,but decent young people for a future life . 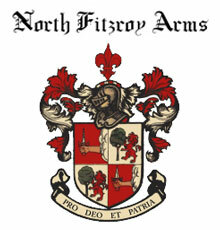 Most clubs run on very limited funds and without the volunteers many would cease to exist . 1. I think the disengagement from the AFL goes beyond the SANFL, VFL, WAFL. I think country footy and Amateur footy in the cities are decaying as well. Without strong country and amateur leagues the game will dwindle over time. 2. I don’t have a problem with the AFL looking to promote the game overseas but surely this is secondary to developing the game in grass roots Australia. Lets get that right first before spending money overseas. 3. Agree wholeheartedly that the disability community needs more recognition and involvement from the AFL. I agree one hundred per cent. Too corporate. To go to an Afl GF is on my bucket list but why would you when you could take the family overseas for the same price. As one other poster intimated, a concern for grassroots footy domestically is a very different issue to the development of the game overseas. Relatively speaking, the development of footy overseas is a lower order priority for the AFL, and the majority of footy fans would probably think that is fair enough. Where there is a bit of a focus (like in China and NZ), it was more about commercial opportunity than spreading the game as such. Arguably, of all the major professional sports in Australia, the AFL probably dedicates the smallest percentage of its wealth to paying the salaries of elite footballers, which might mean (and I don’t know this to be true or not), that a sizeable chunk ends up supporting grassroots footy. Neags couldn’t agree more I am disgusted by the afl re there lack of support for grass roots footy there is a huge danger that state based footy is going to die how the afl can not see that there must be s strong base underneath has me completely stuffed we are in danger of becoming a little,America. Jo’s also the afl which has so many themed rounds but doesn’t recognize the disability sector is dumbfounding to say the least bitterly disappointing on both fronts. A real shame the AFL don’t look after grassroots football and I do get the impression they only think of themselves. Without grassroots, there would be no AFL. Elite football is being evermore removed form the grassroots. Champion Data record all manner of stats that are sold to the clubs and never released to Joe Public. This contributes to bafflement in the stands. The trade period with its points and future picks and salary swaps is nearly as baffling. 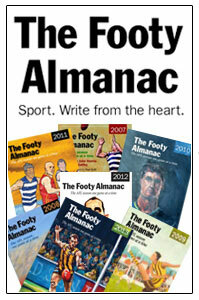 The game is too often known as AFL rather than Australian Football. Gillo ‘Man of the people’ McLachlan may be a great CEO but unfortunately symbolises this remove in a way that Zeus never could have. It goes beyond funding, there’s a philosophy that needs to be rediscovered lest it become like American Football where the elite and feeder programs are the only examples played.